Businesses, regardless of the industry or size, require regular cash flow from their clients and the customer to pay their expenses, such as their employees salaries and the utilities. That’s why invoicing is a necessity. Without these bills, you won’t be compensated for the services rendered or products sold, which in turn means that you won’t be able to handle your expenses. However, your invoice is only as good as the “payment terms and conditions” that you include. 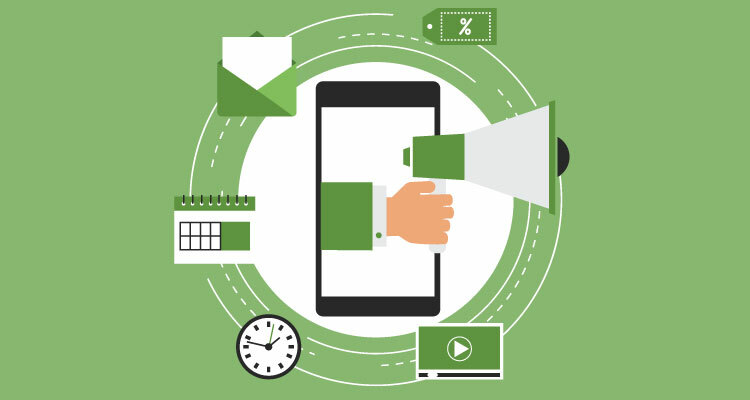 Without them, you aren’t clearly communicating when a payment is expected, as well as other conditions like your preferred payment method, incentives for early payments, and consequences of late payments. Additionally, payment terms can be used to help businesses receive payments on a predictable schedule. When you have this fixed payment schedule, you can easily create a budget and make financial forecasts so that you prevent any cash flow problems. 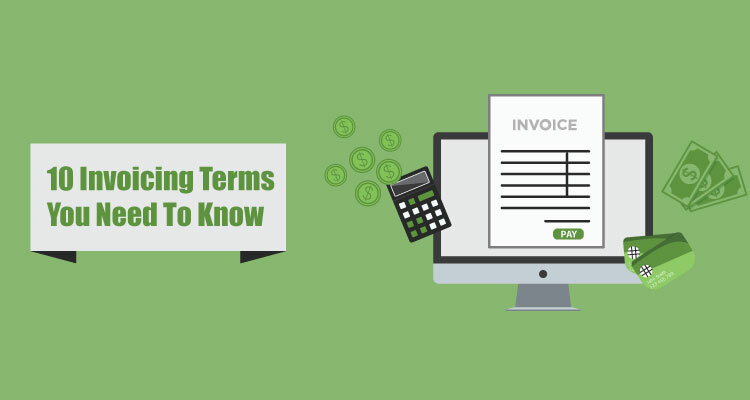 In other words, the success of your business may depend on the invoice payment terms that you create when sending out invoices. These are the payments terms that you and the buyer have agreed on. Terms such as cost, amount, delivery, payment method, and when the payment is expected or due. These are also the essential components of any invoice. In short, it’s the expectations between the buyer and seller so that there won’t be any potential misunderstandings nor disagreements because both parties clearly know what is expected and they are satisfied with the requirements. Terms of sale are particularly important in international trade since it covers when shipping occurs, who is responsible for international duties and taxes, and any other factors that have been established by the international chamber of commerce regulations. Payment in advance, PIA for short, is simply a payment that is made ahead of schedule. It’s not uncommon for business owners to require advance payments for their products or services. For example, a freelance graphic designer may need a 50% down payment before starting a project. Advances protect sellers against non-payments and to cover any out-of-pocket expenses. For example, a freelance graphic designer may require a 50% down payment before starting a project. Advances protect sellers against non-payments and to cover any out-of-pocket expenses they require to accomplish the project. This term, which is associated with “Cash on Delivery” (COD) or “Payable on Receipt,” means that a payment is due at the same time as a product or service is delivered. If the client doesn’t make the payment immediately — whether by credit card, e-check, wire transfer, or online service payment — the seller has the right to repossess the goods of intellectual property. While this term is beneficial for the business owner since it speeds-up the payment process, it’s unpopular among some clients and customers since they’re afraid that they won’t have the cash to cover the bill. These imply that the net payment is due in either 7, 10, 30, 60, or 90 days after the invoice date. For example, if the invoice was dated June 10 and you used one of the most used payment terms, Net 30, then the payment would be expected before July 9. A term such as “Net 30” requires the client or customer to make a payment within 30 days. However, if they make a payment within ten days, they’ll receive a 2% discount. Of course, you can change these terms as you like. For example, you could sweeten the incentive by offering a 5% discount if the invoice is paid within a week. To receive a greater response, however, rephrase this term so that it doesn’t confuse the client. A simple phrase like, “Please pay within 10 days and save 2 percent” will make the offer perfectly clear and concise. This payment option gives the client the opportunity to settle their bills over a period of time — typically on a monthly or quarterly basis. In other words, it’s allowing the customer to purchase a product or service on credit. 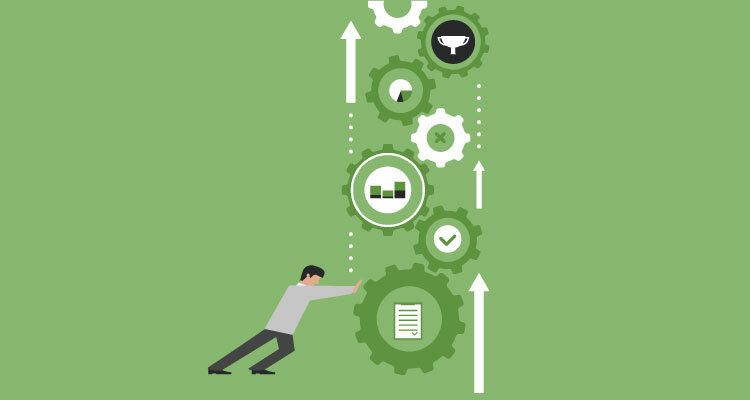 This is more commonly used among larger companies and not small-to-medium sized businesses because of the risk involved, as well as its ability to decrease your cash flow. This is simply the purposed price for your goods or services. This ballpark figure is commonly used when a client is comparing prices. While this isn’t the final amount that you’re going to bill the client, it should still include invoicing essentials like the price of your products or service, an itemized breakdown of how you’ve determined the price, and a time schedule of when the final goods or services will be delivered. Most invoicing platforms allow you to painlessly convert your quote or estimate into an invoice. As we’ve explained previously, recurring invoices are for ongoing services, such as landscaping or web hosting, and are typically for the same amount each month, like for a membership or subscription. Recurring invoices guarantee cash flow for your business, makes forecasting a breeze, and saves you time from having to invoice clients each month. This monthly payment erases some of the uncertainty and makes your life easier. 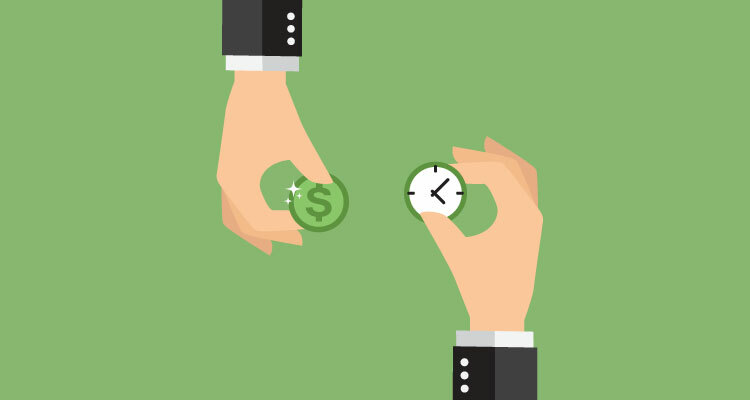 What are the consequences when a client doesn’t pay the invoice on-time? One of the most common solutions is to charge interest or fees on the invoice. Remember, when calculating the interest on late payment you’re only charging for the number of days that the payment is past due. For example, if you charge a 6% interest rate and the invoice for $1,500 is 20 days late then you divide 20 by 365. Then multiply that result by .06 and finally multiply that figure by 1,500. The interest charge would come out to $4.93 for the 20-day period. With that in mind, an interest invoice is not only a reminder of a past due payment, it’s an invoice that contains the relevant interest charges and a payment date to settle the payment. Resend these invoice every month and adjust the calculation so that will reflect the additional days past due. What if a client hasn’t paid your invoice and you’re in desperate need of cash? You could consider invoice factoring. This is where you hand over your invoice to an invoice factoring company. You’ll receive an 85% advance upfront in as little as one day. Keep in mind that these companies will charge you a fee, so make sure that you read the fine print. A company like BlueVine charges a fare 0.5 % fee per week and will even allow your clients to continue to make payments under your business’ name. When thinking about your terms of payment, remember to always be polite, keep the terms short and clear, offer incentives for early payments, interest rates for late payments, and offer a variety of payment process options. Remember, when you have clear, specific, and consistent payment terms you can increase the chances of getting your invoice paid-on-time – which is what your goal is in the first place and is always great for your cash flow.